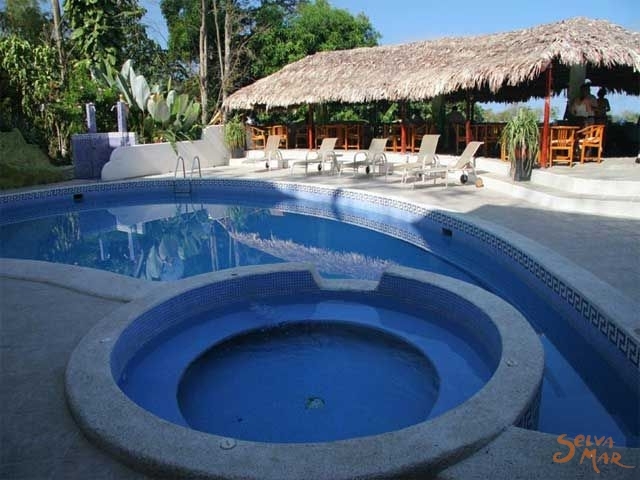 Hotel California is the best value ocean view hotel in Manuel Antonio Costa Rica. 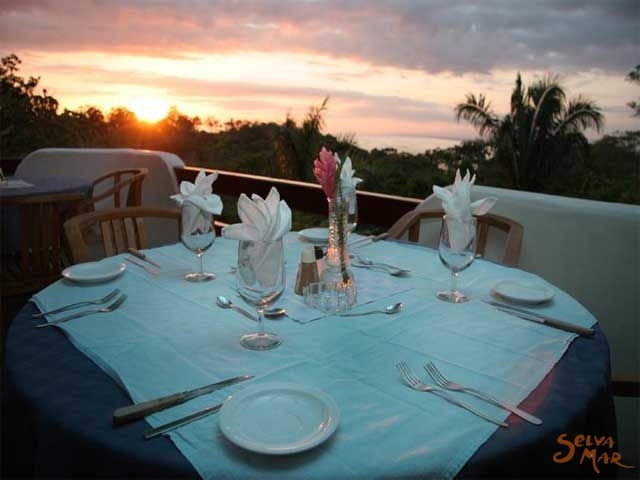 Set on a mountain and surrounded by jungle, you will enjoy spectacular views of the Pacific Ocean. 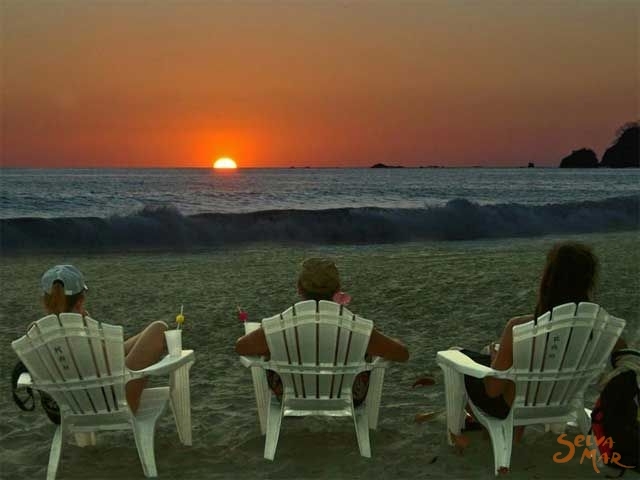 This Costa Rica beach hotel is the perfect place to experience the peace of paradise and the thrill of local attractions. 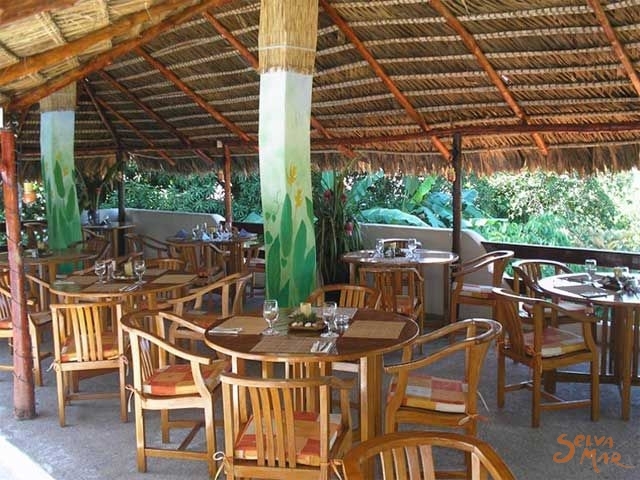 It is an ideal place for weddings, honeymoons, family vacations or any business meeting. 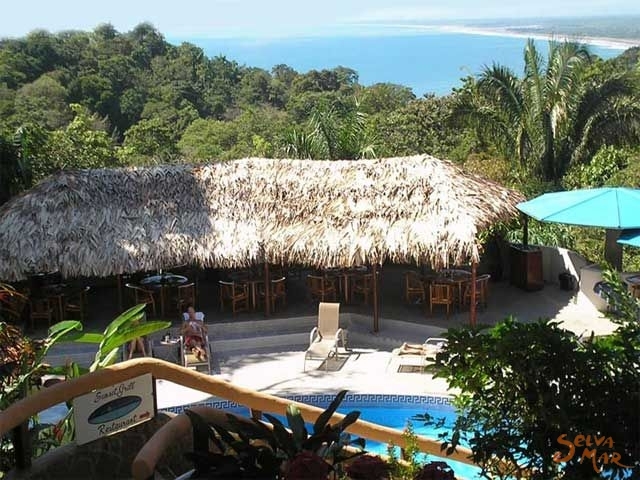 This Beach Hotel is located in beautiful Manuel Antonio in Costa Rica with awesome views of the Pacific Ocean. 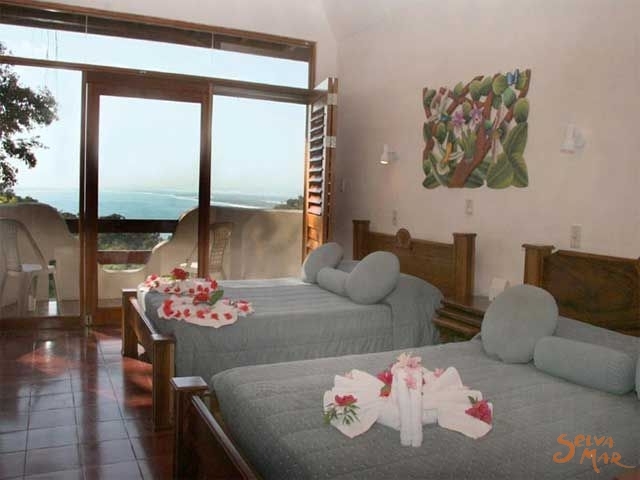 Our rooms are very comfortable & spacious with complete privacy, large patios, air conditioning, ceiling fans, satellite television, telephones, hot water and refrigerators. 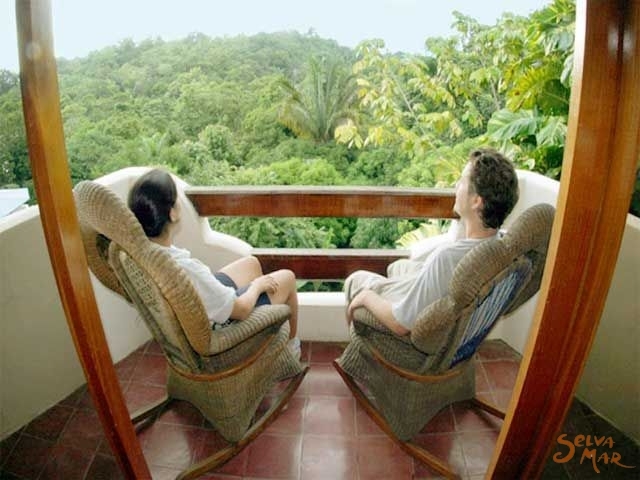 Our Costa Rica beach hotel features a variety of services including honeymoon packages, surfing and sport fishing, canopy tours, Estuary Tours, White Water Rafting, Sailing Tours and can arrange for any other activities you might be looking for during your vacation in Costa Rica. Turn left outside of the airport and follow the signs to San Ramon. Continue 15 miles to the Atenas exit, which will be on the right. 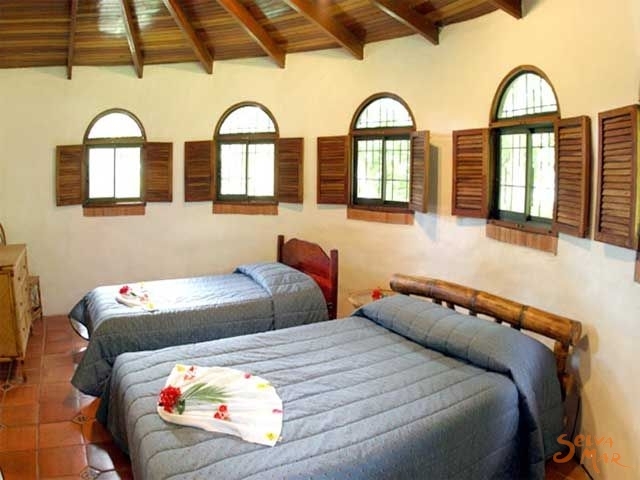 At the end of the exit ramp, turn left, cross the bridge, and follow the road through the mountain pass to San Mateo and then to Orotina. Continue on the main highway. 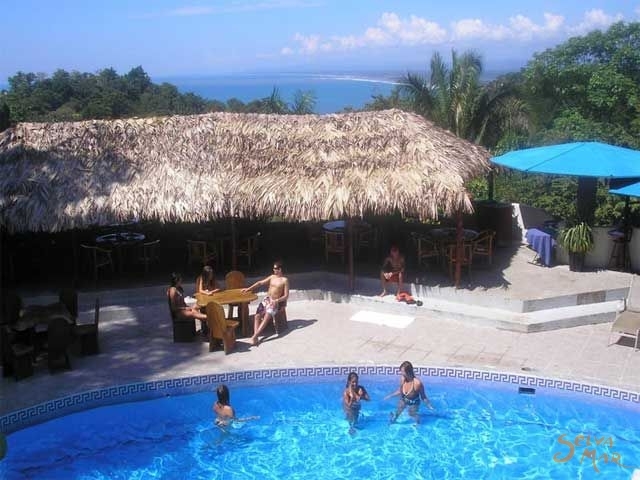 About 5 minutes outside of town, take the (almost 240 degree) turn off to Jaco / Quepos. From there it is a straight shot to where the highway ends in Quepos. 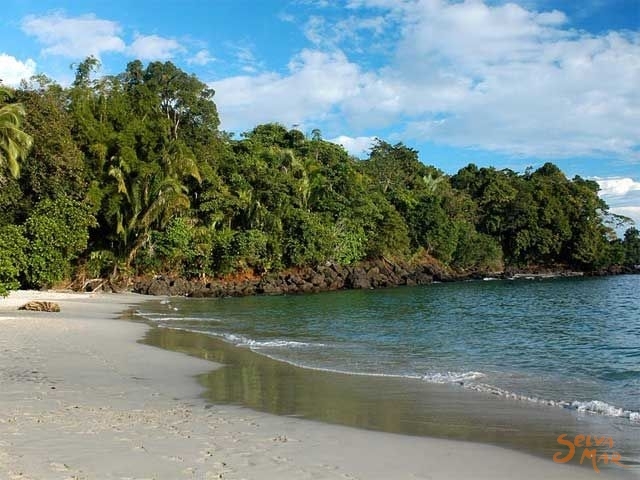 Once in Quepos you follow the boulevard to the end, pass the park and turn left. Keep going straight for 4 more blocks until you see a Soccer field on your left, here turn right on the Manuel Antonio road and follow this through town for about 2 Km, here you will see the Blue Monkey Hotel on your right, turn left on the next road and continue for 300 meters, always on the mainroad with no detours. At the end of this road you will see the Hotel California. 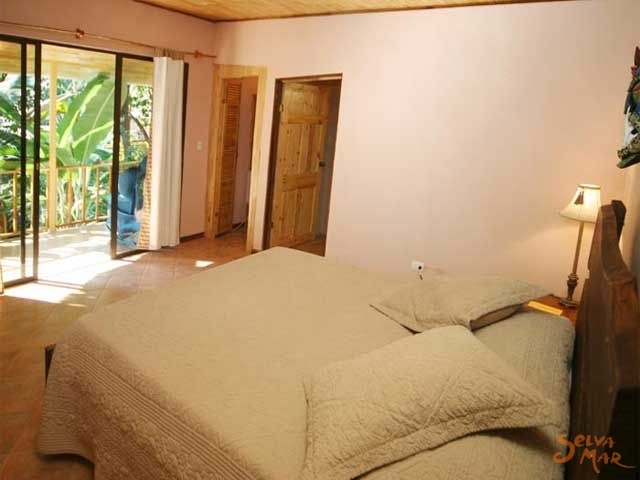 The price is per room per night in USD$ dollars. 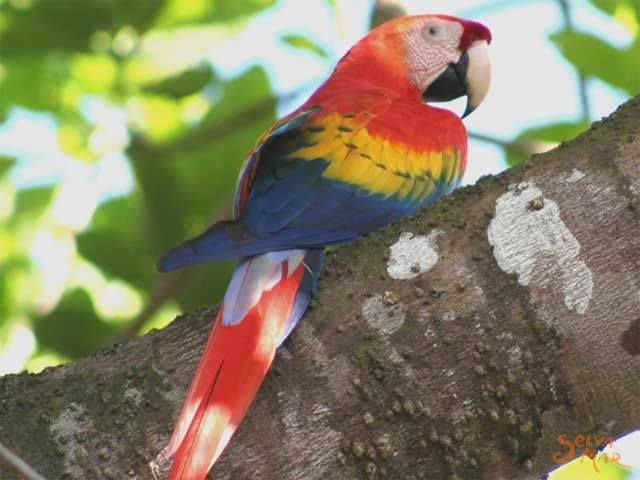 Exploring Costa Rica is a registered company of Selva Mar Tour Operator 2019.